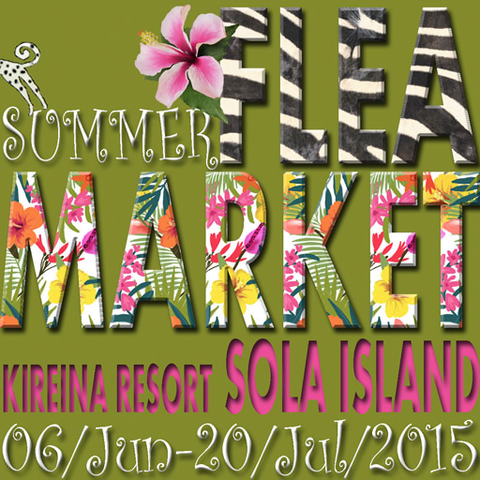 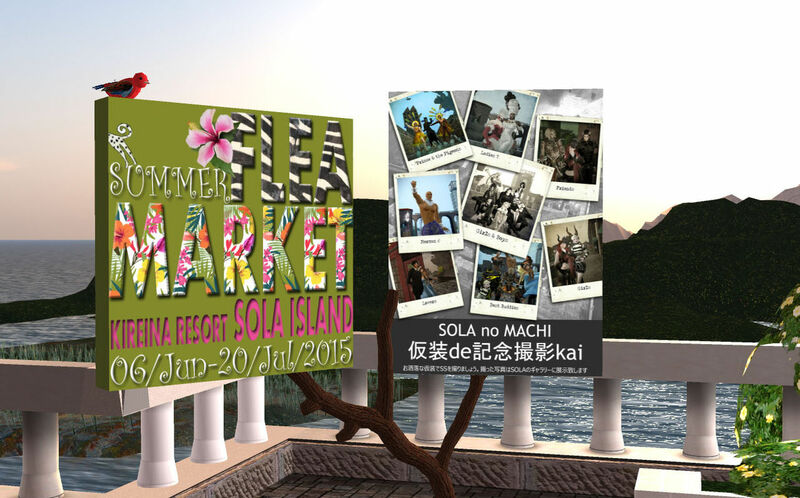 Flea market in KAZE&SOLA ISLAND SIM. This event, Photo contests & Gacha Corner & HUNT are also planned. 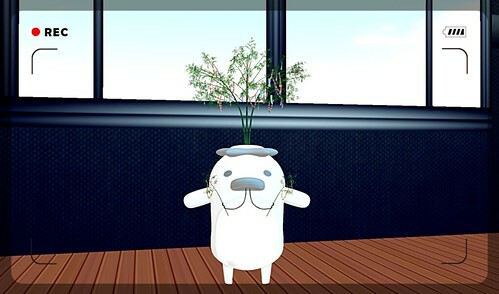 I plan to prepare a gift. 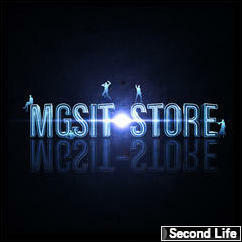 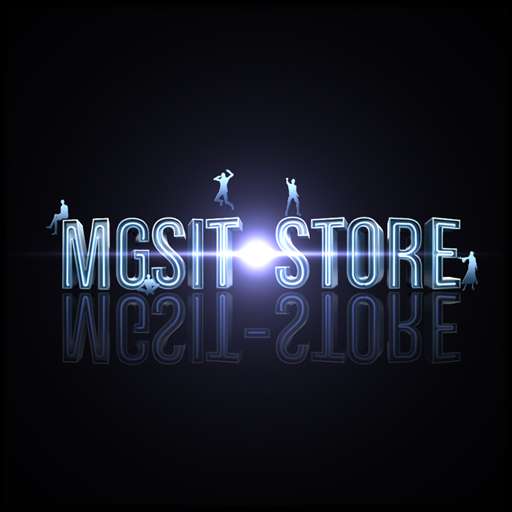 If there is content change of exhibits, we will inform in this blog.